Sparkling, the citric top notes combine amazingly well with the fruitiness of the pear. Red fruit facets are also present. 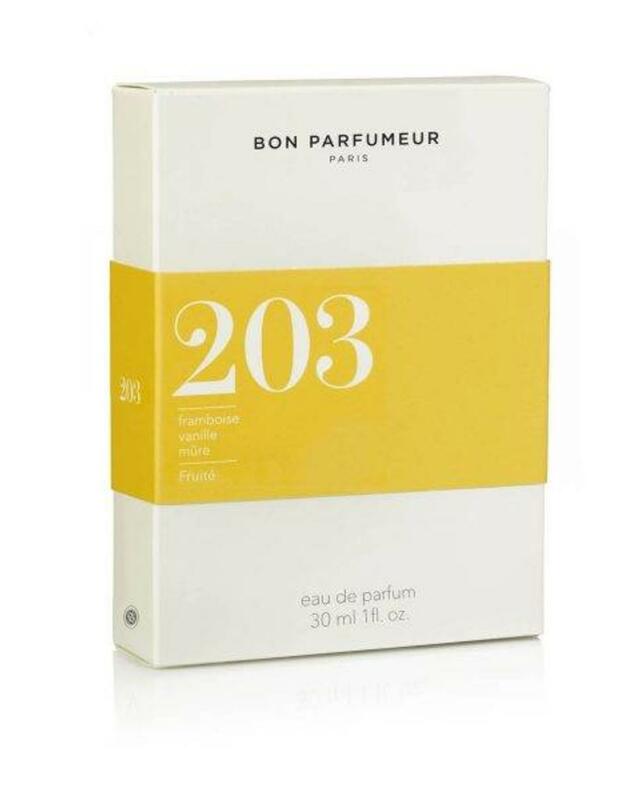 The meeting point between the two noble flowers, rose and jasmine, magnifies this blend. The middle note, warmed with a sunny mix and the caramelized fruits gives the fragrance its roundness and its “gourmet notes”. The base brings together the strong vanilla, musk and cedar notes.